Smell the roses with the refined details of the Eton™ Large Flower Pocket Square. 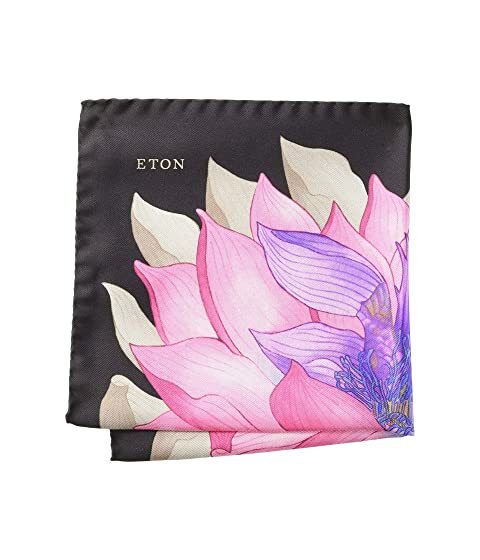 We can't currently find any similar items for the Large Flower Pocket Square by Eton. Sorry!